With GPS units coming down in price and getting smaller, it is no wonder that the technology is now available to track your yacht while you are not even on it! Why do you need a yacht tracking gadget? 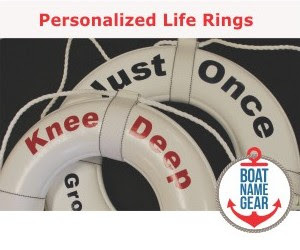 Well, if you regularly charter or rent your boat out (or if you were thinking about it but were afraid your boat would be sailed off the end of the earth), then you might benefit from this type of device or service. Also, if you have loved ones who sail frequently and you may enjoy having access to a yacht tracking system so you can track their whereabouts for your own peace of mind. Other applications may include tracking for boat races, businesses involved in boat delivery, or even fishing boats. Imagine how useful this would be if you owned two or three (or 20) fishing boats that were out at sea and you wanted to see where they all were from the computer in your cozy office. Yacht tracking systems are available from many companies today, and therefore you can get a good price and reliable support if you shop around. Yacht-Control, which is owned by the Azimut Group, which I don't think has anything to do with Azimut Yachts. 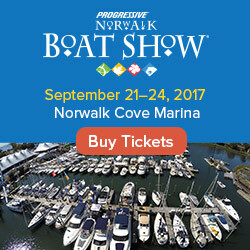 Ocean Tracker seems inexpensive and even let's you view some yachts that are actually being tracked right now on their site. US-based Valeo Corporation does a good job of explaining how this type of service has become more affordable and is no longer just for multi-million dollar fleets. Lastly, check out iBoatTracks.com and see if you can figure out what the heck they do. My best guess is that they set up tracking services for free for some of their friends and family members, but maybe if you contact them they'll set it up for you, too!